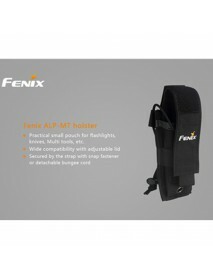 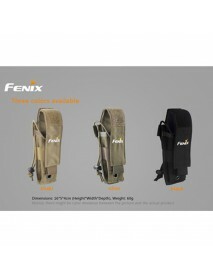 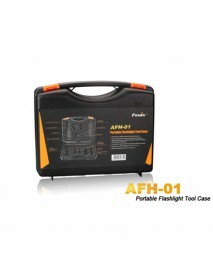 Fenix ALP-MT Holster for TK09 / TK15 / TK15C / SD1..
DescriptionPractical small pouch for flashlights, knives, multi tools, etc. 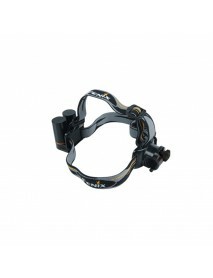 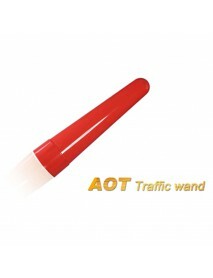 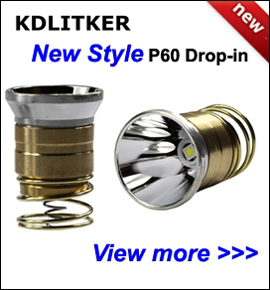 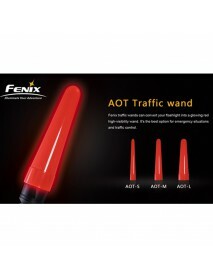 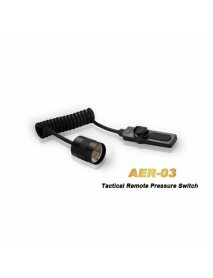 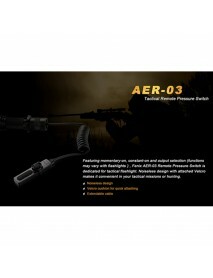 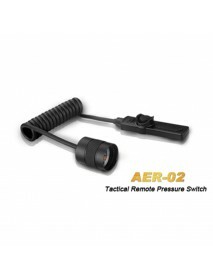 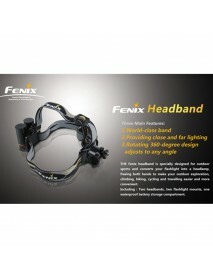 Wide compatibility ..
DescriptionDiffuser tips can soften the light and work as a camping light, signal light, reading&nbs..
Fenix AOT Traffic Wand for E40 / E50 / LD41 / TK22..
DescriptionFenix traffic wands can convert your flashlight into a glowing red high-visibility wand.&..
Fenix ARB-L14-800 3.6V 800mAh Rechargeable Li-ion ..
DescriptionThe protection circuit is built in the anode with a steel hat by riveting process. 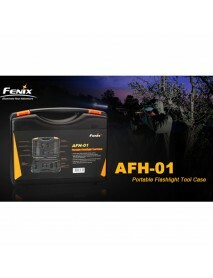 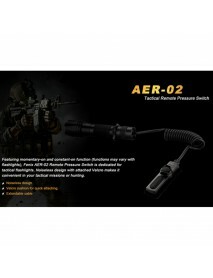 ..
Fenix ARB-L16-700 3.7V 700mAh Rechargeable Li-ion ..
Fenix ARB-L2-2300 3.6V 2300mAh Rechargeable Li-ion..
DescriptionARB-L2-2300 is a high capacity 18650 Li-ion rechargeable battery specially designed for&n..
Fenix ARB-L2-2600 3.7V 2600mAh Rechargeable Li-ion..
DescriptionARB-L2-2600 is a kind of new high-quality 18650 rechargeable Li-ion battery which is ..
Fenix ARB-L2-3200 3.6V 3200mAh Rechargeable Li-ion..
DescriptionARB-L2-3200 is a high capacity 18650 Li-ion rechargeable battery specially designed for&n..
Fenix ARB-L2-3400 3.6V 3400mAh Rechargeable Li-ion..
DescriptionARB-L2-3400 is a high capacity 18650 Li-ion rechargeable battery specially designed for&n..
Fenix ARB-L4-4800 3.7V 4800mAh Rechargeable Li-ion..
DescriptionARB-L4-4800 is a high capacity 26650 Li-ion rechargeable battery specially designed for&n..
DescriptionThe TK75's runtime can be extended with the addition of body tube segments and battery&nb..
Fenix Headband for L1D / LD10 / LD12 / L2D / LD20 ..
DescriptionThe Fenix headband is specially designed for outdoor sports and converts your flashlight&..
Fenix AER-03 Remote Pressure Switch for TK16 / TK3..
DescriptionFeaturing momentary-on, constant-on and output selection (functions may vary with fl..
Fenix AER-02 Remote Pressure Switch for PD35 / TK0..